Need a ride to the State Track meet? 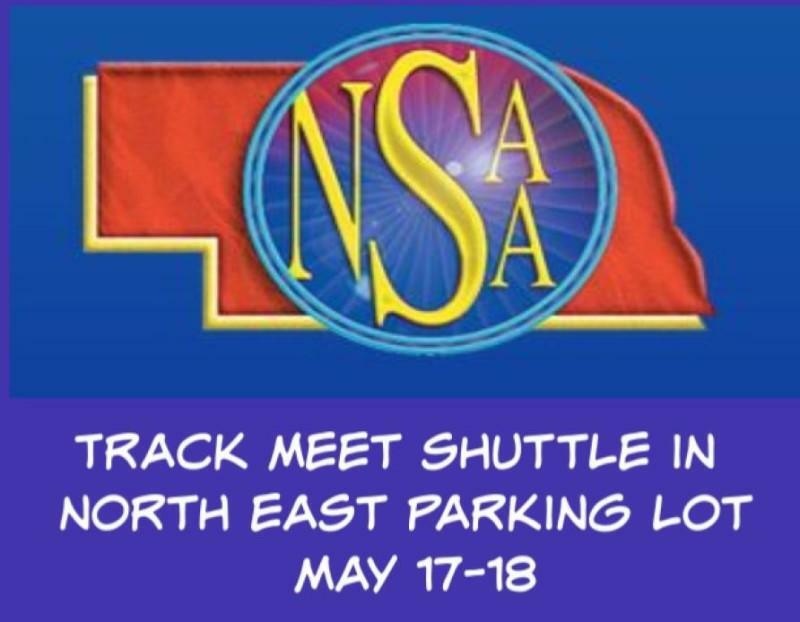 The NSAA State Track Meet shuttle will once again be picking up and dropping off in the North East parking lot of Westroads Mall throughout the day on Friday and Saturday, May 17th and 18th. Busses will be constantly running throughout the meet time both days. Park at Westroads and take the shuttle. You will be dropped off right at the entrance to Burke High School stadium! Need tickets? We've got you covered! There will be a ticket booth in the parking lot where you can purchase tickets to get into the meet. Avoid the long line at the stadium!